This beautiful practice was started in 2014 as a satellite office in Eastern Oregon. The office is a fee-standing building located on a main thoroughfare with great visibility and ample parking. It was completely remodeled in 2014. There are 5 Ops (4 equipped) with Adec equipment and a sterilization center. They are open 3 days (1.5 doctor days and 3 hygiene days) per week and have been experiencing steady growth. The 3 year average collections are $491,000. 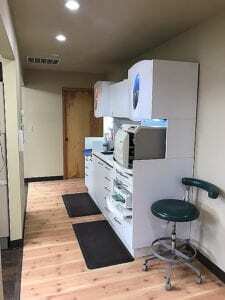 In 2018 the office was open just 53 days and there were 93 new patient exams. 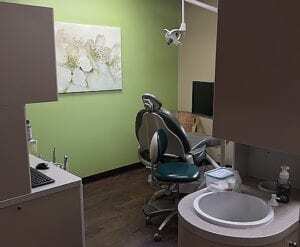 The practice utilizes Dentrix and has digital charts. They have Dexis and ScanX as well as a Pano, diode laser, endo and surgical equipment. 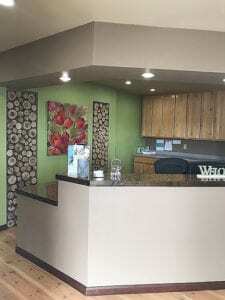 The clinic is 2,000 square feet and was beautifully remodeled in 2014. 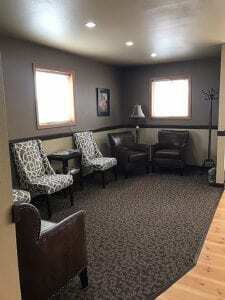 There is a beautiful reception area, a consult room, staff lounge and one restroom. There is room for a future private office and lab. The private parking lot has 15 dedicated spots. 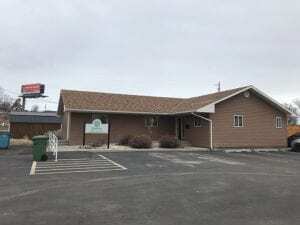 The building is owned by the selling Dr and the lease is $2,500 per month with 2 years left on the lease. It can also be purchased for $350,000. There are 790 active and 1,296 total patients. Dr is booked out 2-3 weeks and hygiene 6-8 weeks. There were 93 new patient exams in 2018 and approximately 10-12 new patients per month. The office is Fee for service and only does marketing on Facebook. 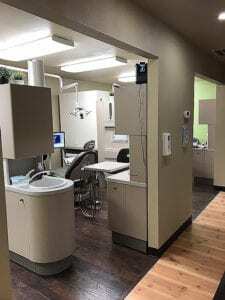 There is huge potential for growth for this practice as there is only one other office in the area to service over 7,500 people. The current accounts receivable stands at $9,998 with an additional $17,120 in ortho contracts. Production in 2018 was $546,907. Hygiene production was 21% of total production. Net income in 2018 was $256,225.